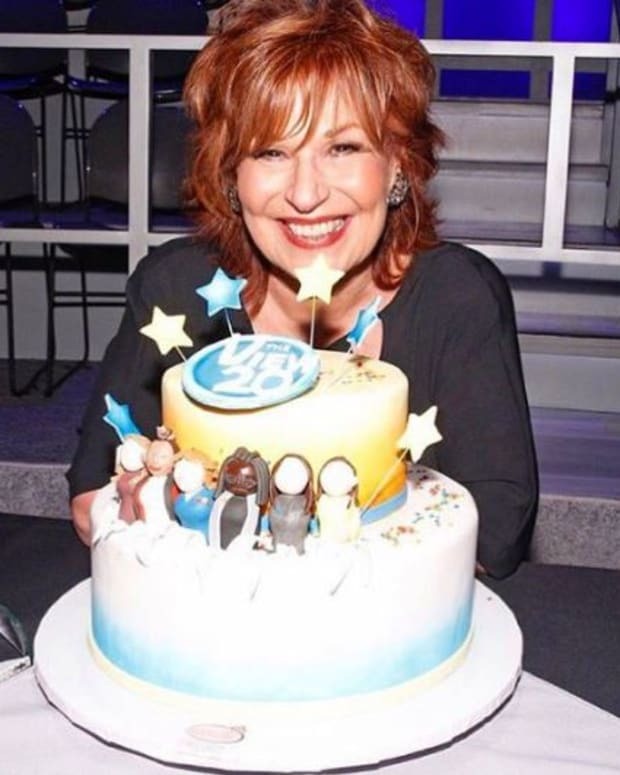 After taking Bill O&apos;Reilly to task for a racist conflation he made on The View about Muslims and 9/11, Joy Behar proved she&apos;s consistent by blasting Sharron Angle for an inflammatory political ad on Tuesday&apos;s show. Angle, the Republican contender for Nevada&apos;s Senate seat (currently held by Senate Majority Leader Harry Reid) released a campaign spot portraying Latino youth as dangerous and threatening to innocent white children. 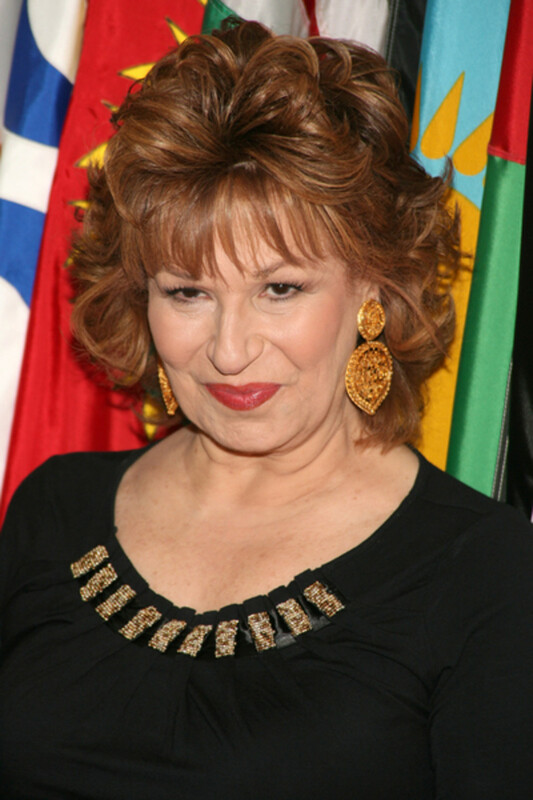 Behar criticized Angle on The View, in the kind of entertaining display you won&apos;t be seeing on The Talk. Watch after the jump! The View's Joy Behar Thanks "Basket of Dependables"